Any Father sons to look out for? Re: Any Father sons to look out for? 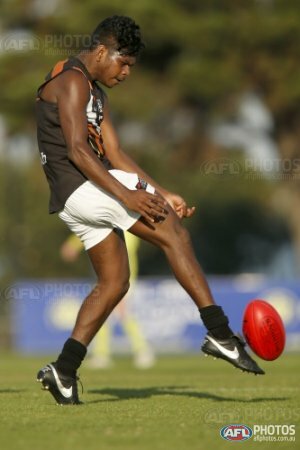 MR jnr was named in the bests for NT against Tassie. I'm guessing we'll be trading for a bunch of late future picks in this year's trade period to make sure we have the additional points for the 2020 draft. 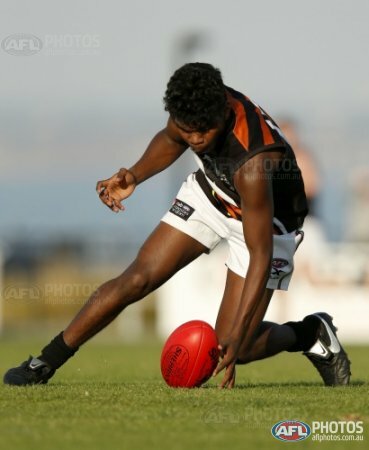 Maurice jnr is going to rated highly next year if he is already playing for NT as an underage player.